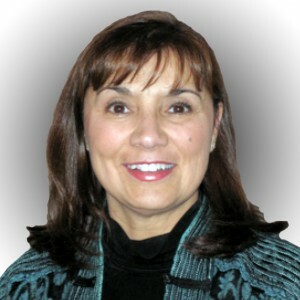 June Ramos has more than 25 years experience as a manager and consultant helping organizations manage the “people side” of the business. June helps organizations translate abstract leadership and communication theory to a practical level that everyone can relate to and immediately apply. Her results orientation creates high value for individuals and teams who want to produce sustainable outcomes and improve performance. Meeting facilitation to produce results – helping teams to achieve results and manage vital conversations. June works with private companies such as IBM, McData, Ball Aerospace and New West Technologies, as well as government agencies, including local city and county governments, EPA, the U.S. Department of Energy and the U.S. Department of Defense, among others.